Personalized Hand Drawing Monogrammed Ring Gifts - Are you still fantasizing about that gorgeous monogram jewelry? 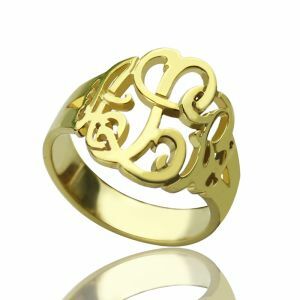 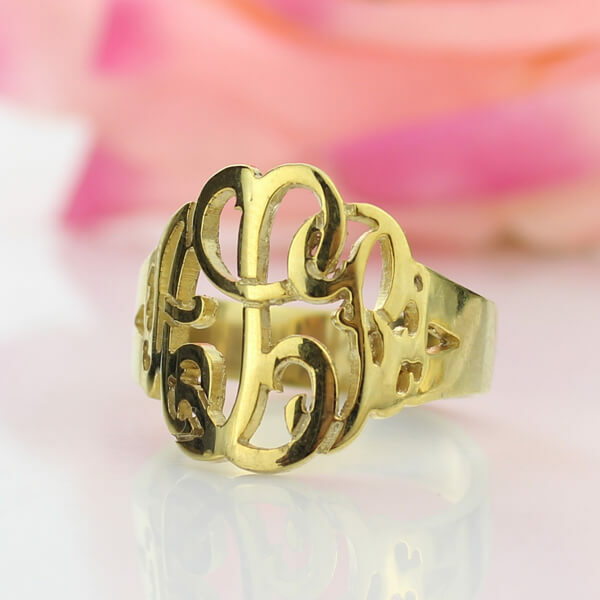 This hand drawing monogram ring must be new collection which can't miss out! 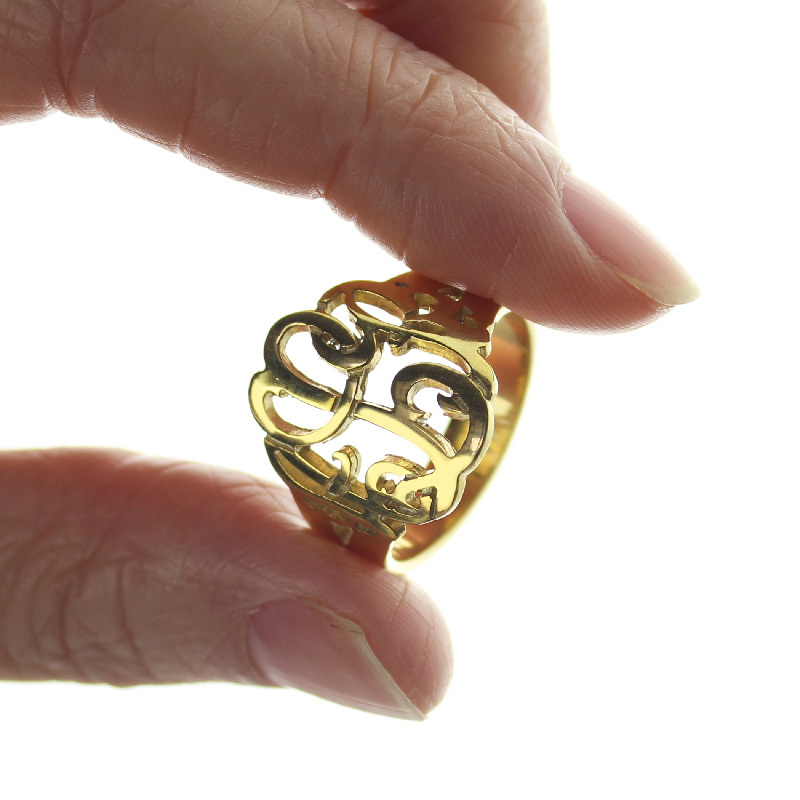 Perfect gifts to mom with her name initials in hand drawing monogram. Use this personalized ring to surprise her!